Today, I'm partnering with a couple of parents to talk about teething and what to look for when shopping for a product to help your child alleviate the pain and discomfort associated with teething. The parents I'm partnering with, know all too well the trials of teething. They had such a hard time, they invented their own 'perfect' teethers, the Nenu Bud and Bug. The first two years of my son's life, it seemed like he was constantly teething. I'm sick over the stupid amount of money I wasted on 'stuff' trying to alleviate the pain and discomfort associated with his teeth ripping through his gums. 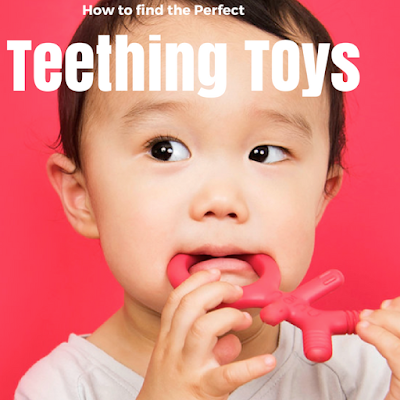 In case you don't know yet, there are hundreds of teething products on the market. From toys, to rings, pacifiers, tablets and gels, the options are endless. 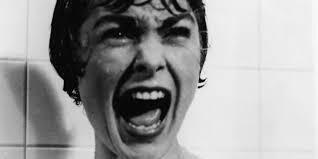 I'll never forget standing in the baby teething aisle for the first time. It was a wild wall of teethers in every color and shape. I stood there for at least 15 minutes trying to decipher what they all meant. It’s a teething toy, why so many different variations? 3. Both, front and back. Two years and many teethers and home remedies later, it's safe to say, I'm nearly an expert on teething products. Below are a few things to keep in mind when looking for a teether and two amazing options that fit the bill! Eliminate anything heavy. It blows my mind how many 'infant' toys are heavy, or grow heavy after being held for a minute. If it looks heavy, pass. Eliminate anything with large elements that your baby will need to negotiate to chew on. I bought a teether once with different textured beads. My little guy got so frustrated trying to chew on it. Eliminate anything that cannot be easily washed. things with nooks and cracks not easily washed become bacteria filled yucks. Eliminate any product that only addresses one area of the mouth, there are way too many products available that take care of baby's whole mouth. Not just the front or back teeth. ONE solid product. Teethers take a beating, make sure the one you choose can't be destroyed into little pieces. Products that offer multiple textures and angles to chew on. This is the most important, you want something that will last and continue to alleviate baby's discomfort for as long as possible. 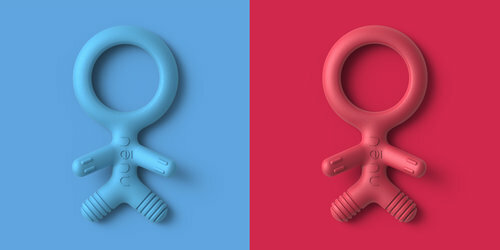 Bug's loop is designed to encourage one and two-handed grasping for building fine motor skills. Teething is a tough time for all involved. Choosing the right products to help your child can be difficult, but once you eliminate the 'don'ts' and look for the 'do's', your chances of saving time, money and both your infant's and your sanity will be much, much better.